If you are so bored in your free time and don’t know what to do or just you want to have relax after stress working or studying, Sweet monsters game will be a really great recommendation for you. If you are so bored in your free time and don’t know what to do or just you want to have relaxed after stress working or studying, Sweet monsters game will be a really great recommendation for you. This endless parkour game will give you the funniest experience and won’t make you disappointed for sure. 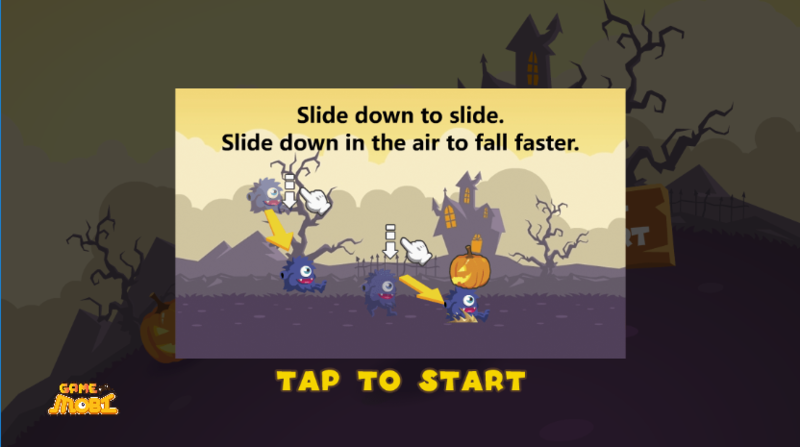 Your mission in this game is to help monster to run and jump to avoid obstacles, collect candies at the same time. It is not necessary to run as far as possible but eat as many candies as possible. The more candies you eat, the higher reward you get. 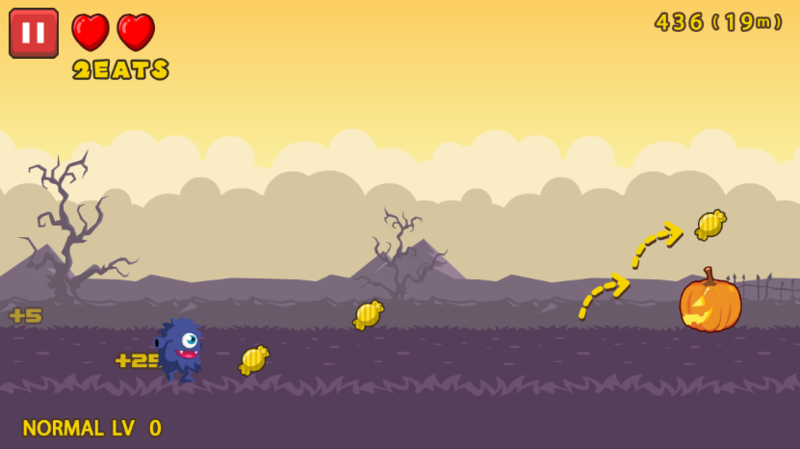 The game is increasingly difficult later, so many challenges and obstacles are waiting for you to pass through. Try and enjoy the game now! Have fun! 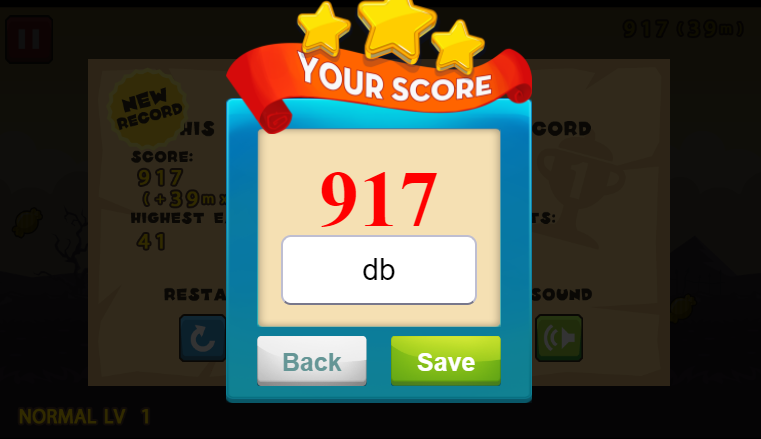 The game is designed with the beautiful interface with smooth animation. This is a good choice which helps players to release stress and get relaxed. Support for free play and download. Compatible with all devices: iPad, iPhone, Window phone, Android devices and desktop browsers. 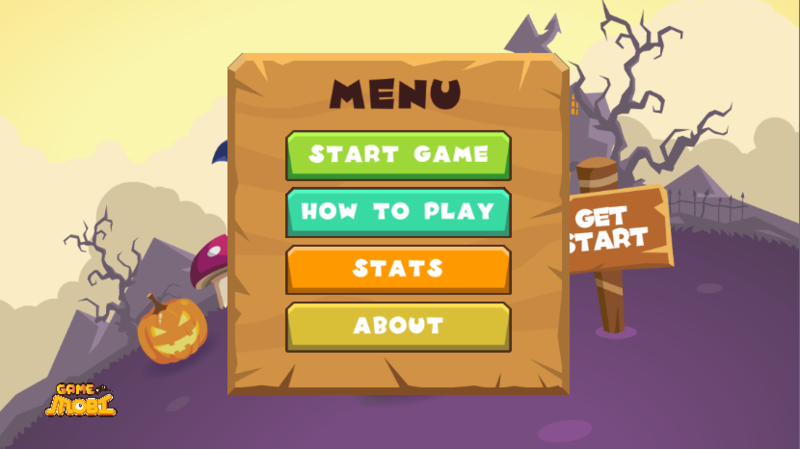 Play game online, free games for kids, action game, download game free, game sweet monsters, monster game. If you want to play game like that, then check out following titles: game Zombie Shooter, Trump has fallen,.. or more games on 123fungames.com.